54 Вт⋅ч литий-полимерн., 3-ячейки, 4850 мА*ч, Автономная работа (сведения производителя): 8 час. 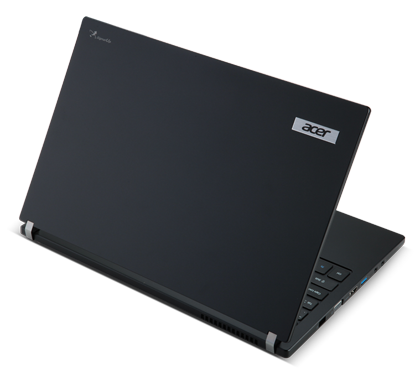 The Acer TravelMate P645 is a fine budget option for business users. 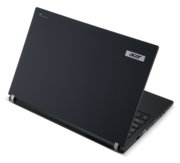 If any configuration of this notebook falls within your (or your company's) price range, there's no significant reason against choosing the TravelMate over its pricier competition. 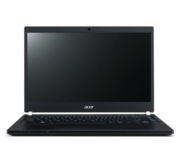 If you can enjoy its quality feel and reassuring security features, while ignoring its slightly irritating flaws, you'll have a solid tool on your hands. Otherwise (i.e. 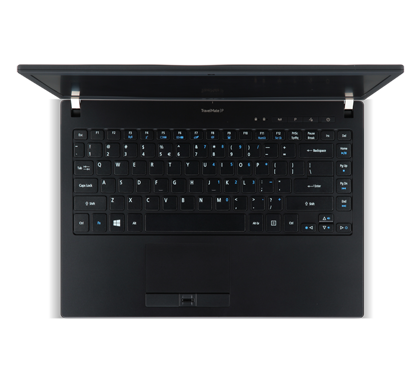 if you have the cash to spend), look to this laptop's more expensive rivals. 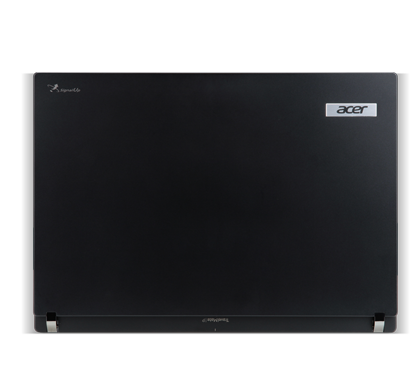 The Acer TravelMate TMP645-MG-9419 is good choice if you need a speedy business ultrabook for tasks like Excel spreadsheet recalculations, database work, and moderate photo and video editing. 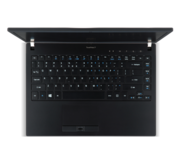 That said, the Dell Latitude e7440 Touch retains our Editors' Choice since it's a better ultrabook for large organizations and general business users thanks to its rugged construction, removable battery, touch screen, and dual pointing devices. 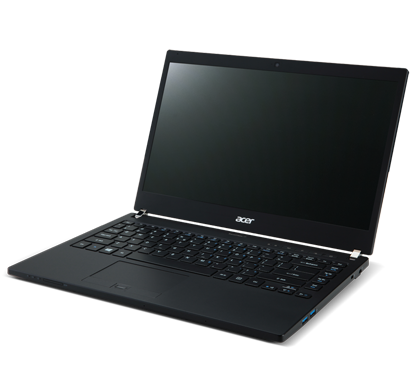 Acer’s new TravelMate does many things right. 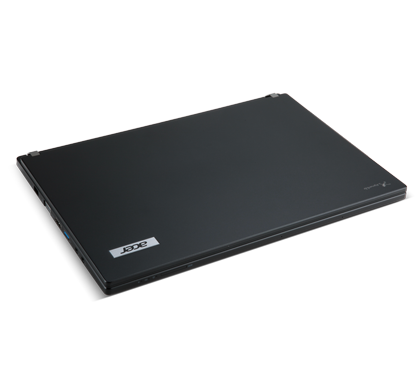 The chassis is well built and functional, the hardware is extremely quick, the battery seemingly lasts forever and the MSRP is reasonable. 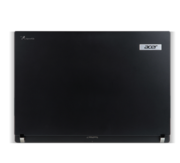 All of these factors should add up to the best business Ultrabook available today. 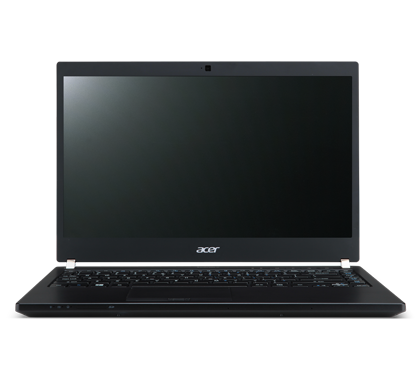 With a speedy processor, discrete graphics and long battery life, the Acer TravelMate P645 ($1,299 as reviewed, $949 starting) is an excellent choice for corporate users. 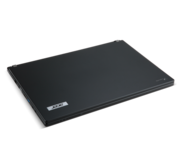 The notebook's thin design makes it easy to take to any office, and the host of ProShield security options will keep your files and information safe.